is a Romanian artist with a background in choreography and performance that works undisciplined, across different mediums. Her work has been shown at the prestigious Skulptur Projekte Munster 2017 edition, the Venice Biennale, Manifesta 10, Berlin Biennale 9 and Tate Modern London among others, having stablished herself as a central protagonist of a generation of young artists who use performance as a medium. She uses the human body and enactment to reflect on the monumental, history and memory as well as their relation to new technologies and the online sphere. Admission included in the ticket for Act 2 – To Resist by Tamara Cubas. 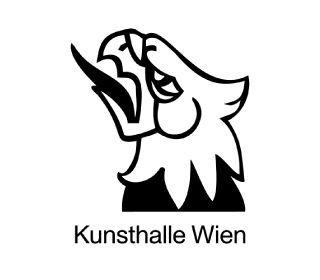 Supported by the Romanian Cultural Institute Vienna. 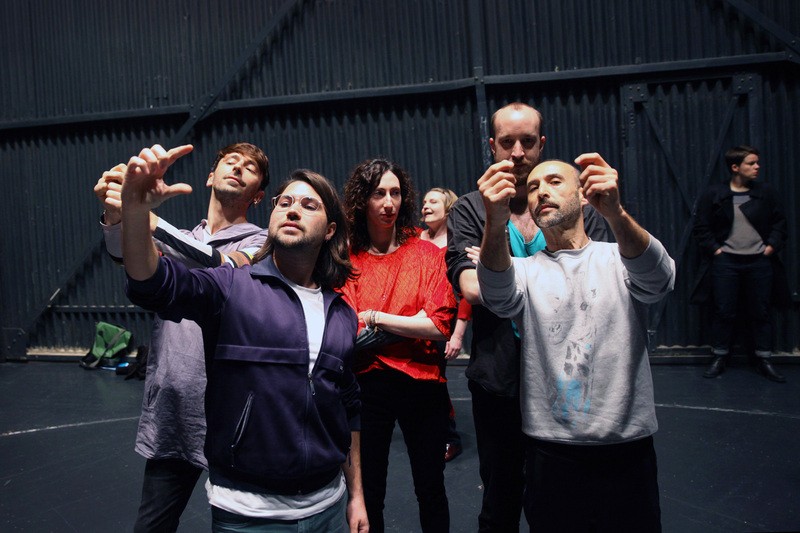 The performance will take place by invitation of Tanzquartier Wien in collaboration with Kunsthalle Wien.